On Thursday, December 12th, a Memorandum of Understanding (MOU) was signed at the Nation’s Capital, Belmopan. It puts into motion the plans for construction of a full service International Airport on Northern San Pedro, Ambergris Caye. The plan is to redevelop, redesign, and expand the existing Basil Jones Airstrip on Northern Ambergris Caye into a state-of-the-art international airport. It will be called “The Efrain Guerrero International Airport” and is expected to significantly increase direct tourism arrivals in San Pedro, Ambergris Caye since many different carriers will be able to fly directly to Ambergris Caye now. The new airport will be able to accommodate flights from major airlines such as United Airlines and American Airlines, and to include European and Canadian carriers as well. 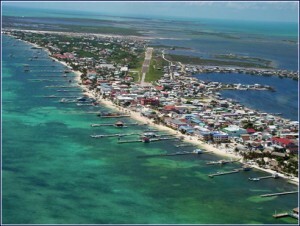 Currently, travelers fly into Belize City and hop on a 15-minute puddle jumper flight, which costs $90, to Ambergris Caye. Or alternatively, they travel by water taxi, which takes approx 90 minutes and costs $38 for a round trip. With the opening of the new international airport, residents and tourists alike will be able to save both time and money, and travel more easily and frequently. The proposed project is expected to cost over $100 million U.S. dollars and will include a terminal building, runway, taxiway, apron, and other ancillary facilities, with plans to employ approximately 181 Belizeans during the operational phase. 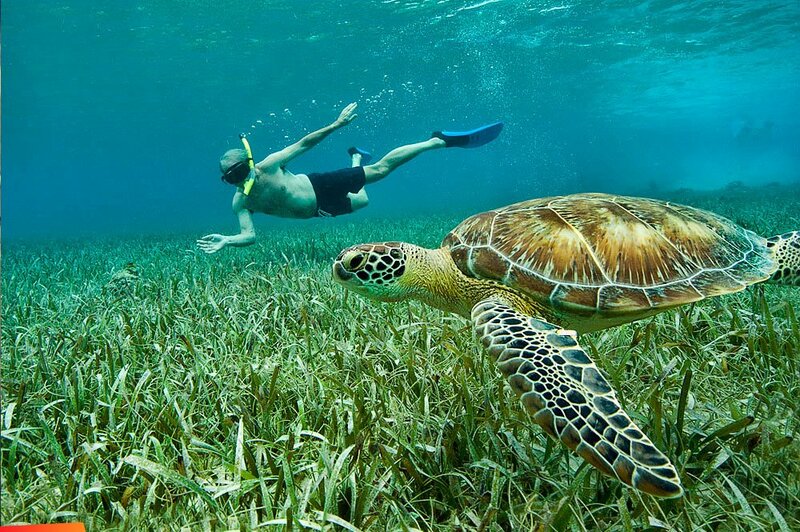 It’s expected to bring long-term socio-economic benefits to Belize and increase value to the land’s thriving tourism industry. This will be Belize’s second international airport and if everything goes as planned, construction is expected to begin early 2019. The Grand Baymen Community includes three distinct but complimentary properties that cater to tourists, expats and Ambergris Caye residents alike. Baymen Garden Condominiums – A private, secure condominium community located on a four-acre parcel of property. Exotic Caye Beach Resort – An established, popular beach resort that caters to tourists and residents alike. San Pedro Fitness Club – Ambergris Caye’s premier club - with pool, tennis courts and gym.